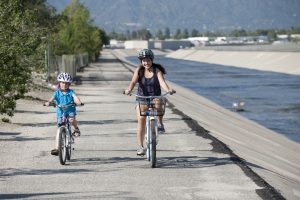 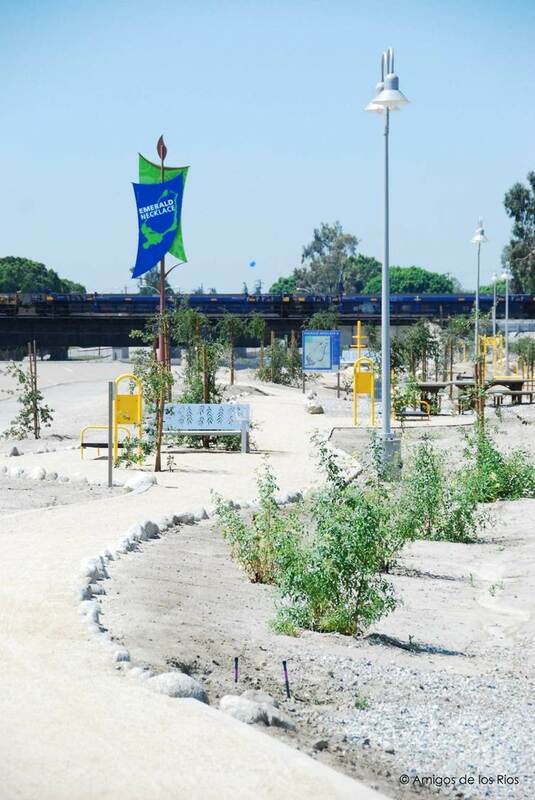 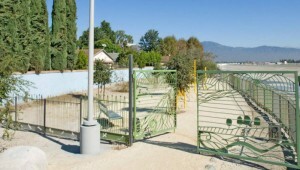 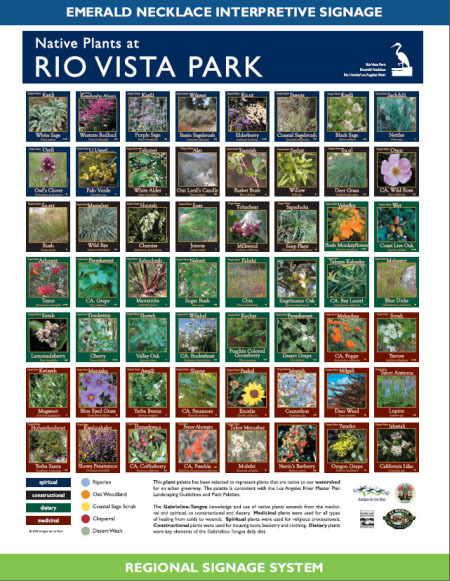 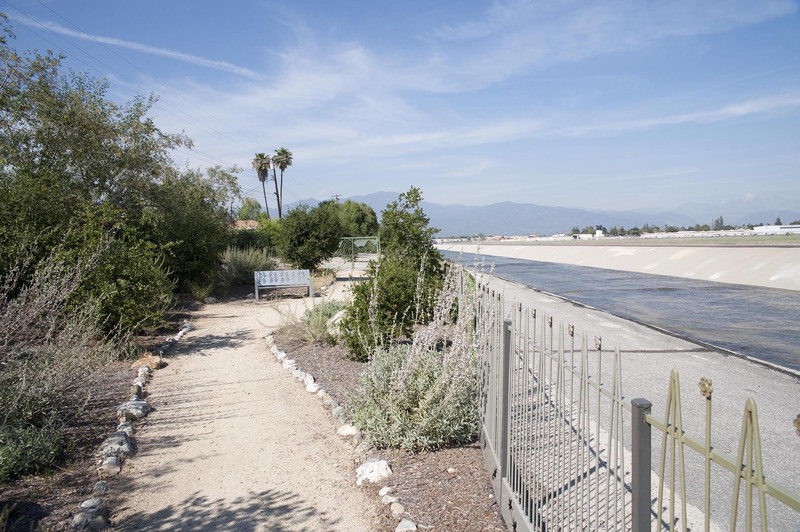 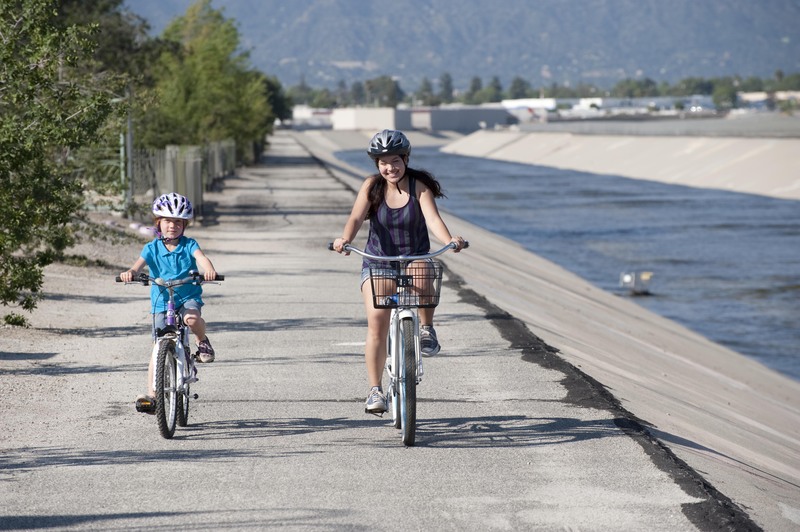 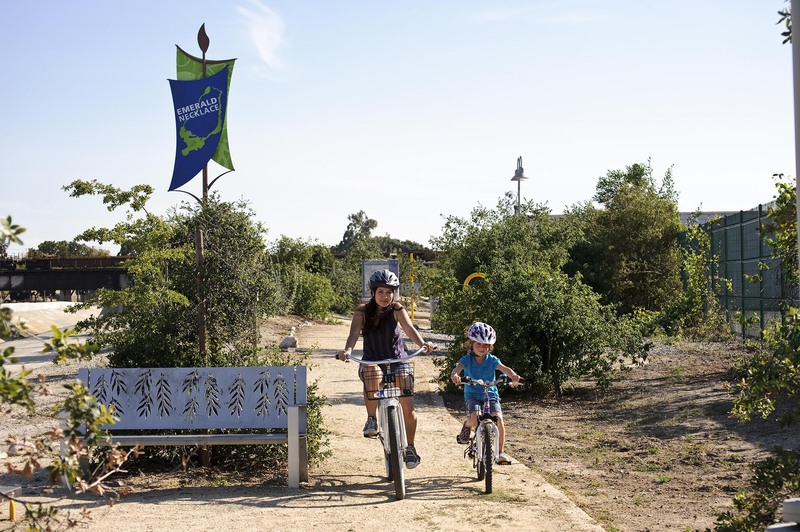 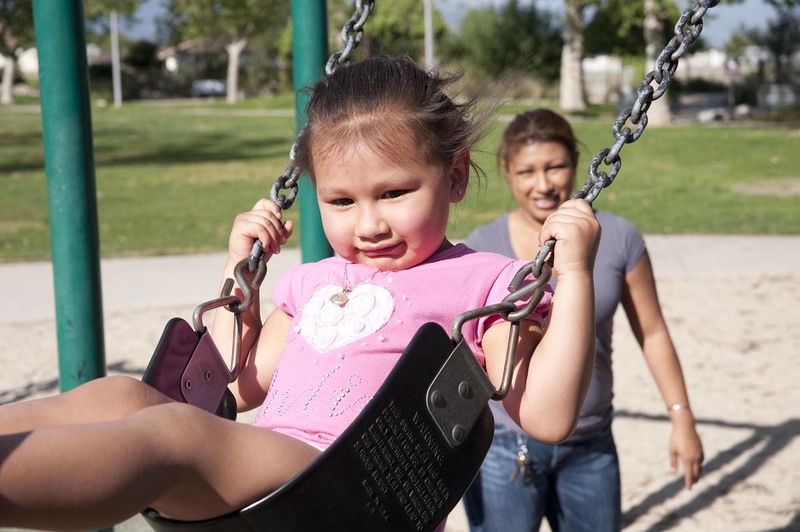 Rio Vista Park and Trail – a site rehabilitation project that transformed a blighted, underused 2-acre park in El Monte into a 4.2 acre state-of-the-art outdoor recreational and educational facility that highlights the rich multi-cultural history of the Rio Hondo River. The Rio Vista park and trail project was a rehabilitation of an existing park making it educational and a historic resource. 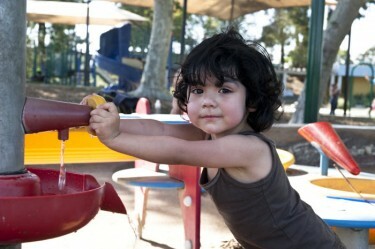 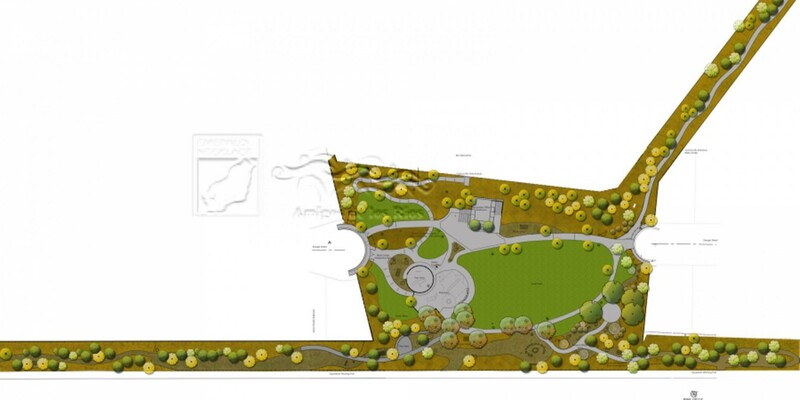 The park has been greened with native plants, and a playground will be developed along with a place for exercise. 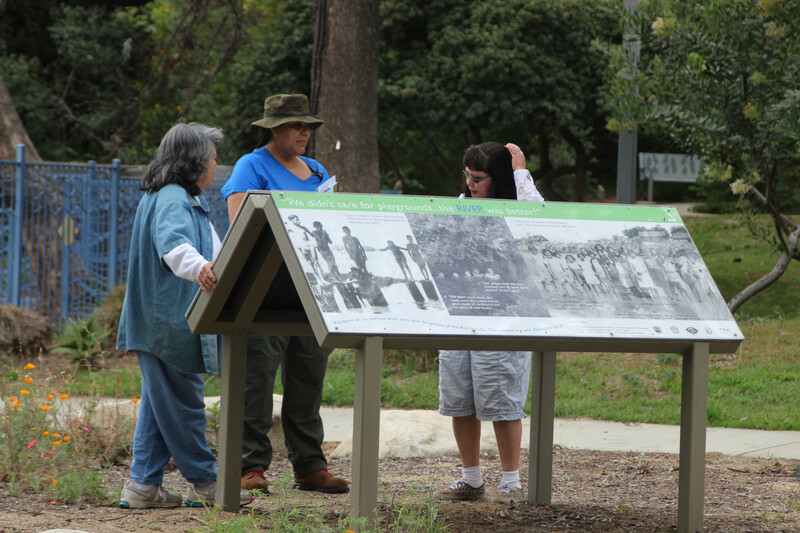 The park area has a rich cultural history, it was once the site of a barrio called Hicks Camp – a map of the camp is imprinted in the entrance area of the park. Other aspects of the areas of the park highlighted by signs and displays discuss topics of local history and culture. 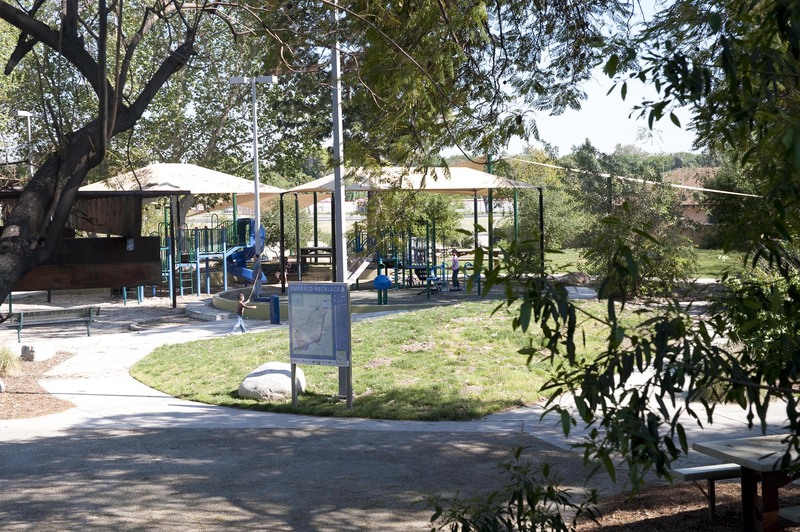 In addition to becoming a state of the art recreational and educational site, our hope is to better connect the community and the school district to the park and to the river, and in so doing to establish vital connections between the park and greater network of regional natural resources. 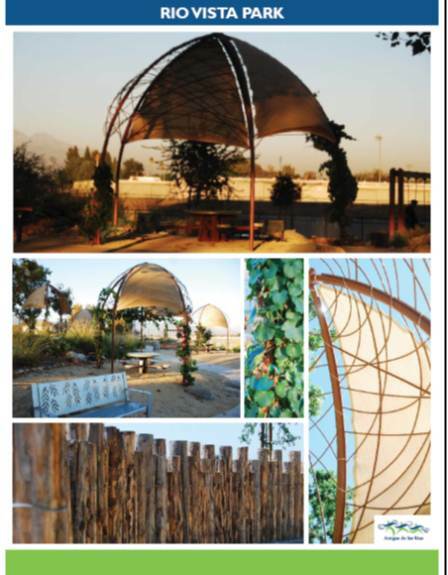 We specialize in the inclusion of native habitat and sustainable design principles. Consideration of water conservation, habitat restoration, water quality improvements, outdoor educational opportunities, and air quality in our planning. 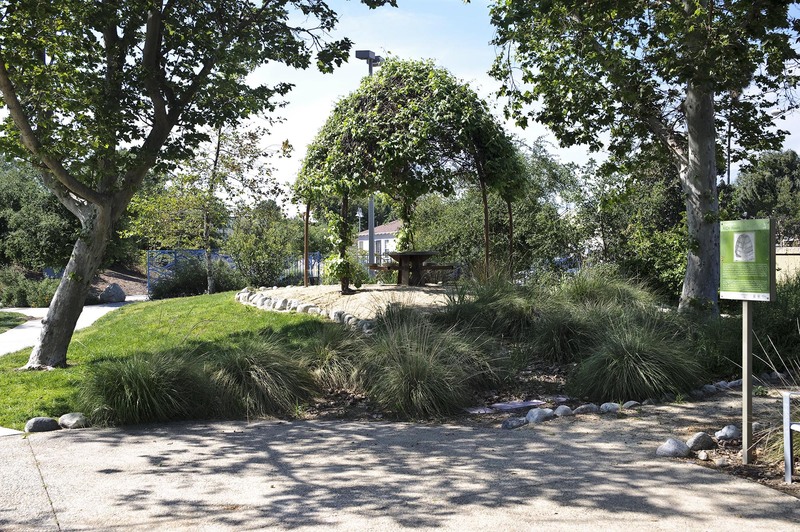 Each natural infrastructure Amigos De Los Rios | Emerald Necklace Group creates includes an element of storm water management bio swales. 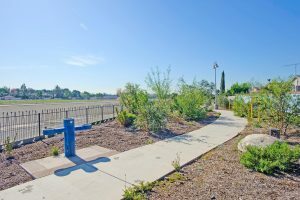 Bio swales are designed to remove pollution and debris from surface runoff water helping to absorb storm water into the soil. The swaled drainage course has gently sloped sides, filled with vegetation they help direct water flow, when heavy rains hit, water collects under the ground where it can be filtered by soil. 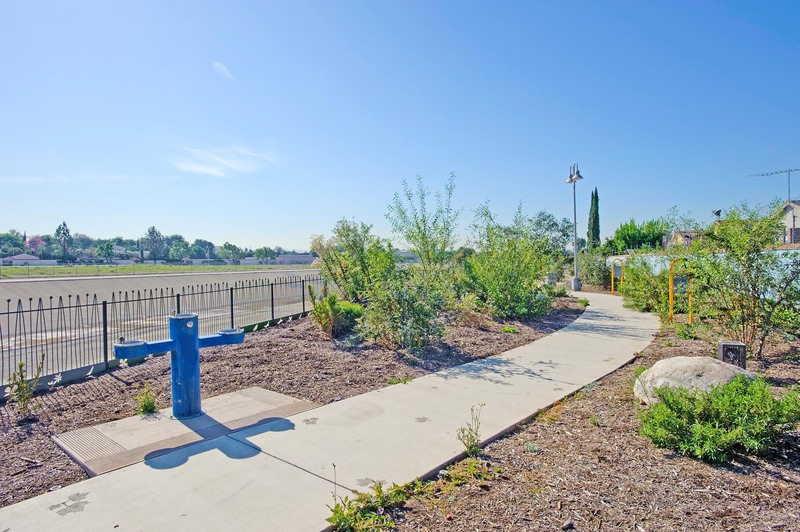 This process reduces run-off into storm sewers and road ditches and keeps the water in the soil for the plants and shrubs in the park. 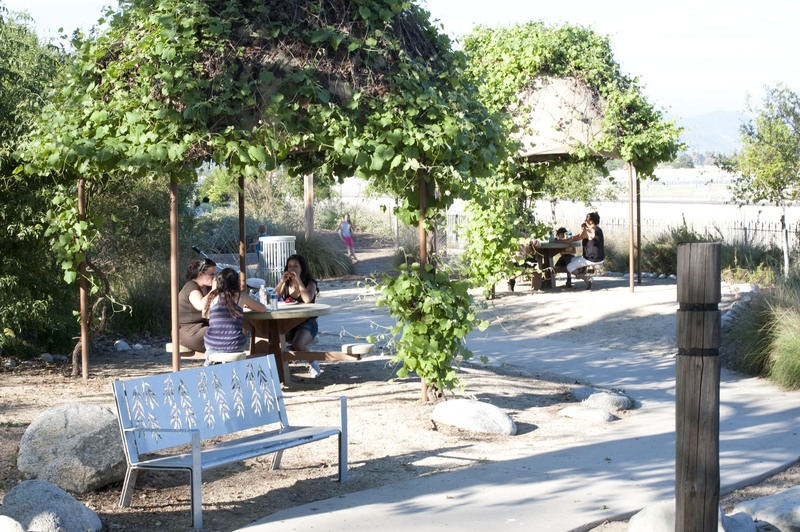 Many of the communities that Amigos De Los Rios | Emerald Necklace Group serve are in habitat sensitive areas along rivers of the Los Angeles Basin. 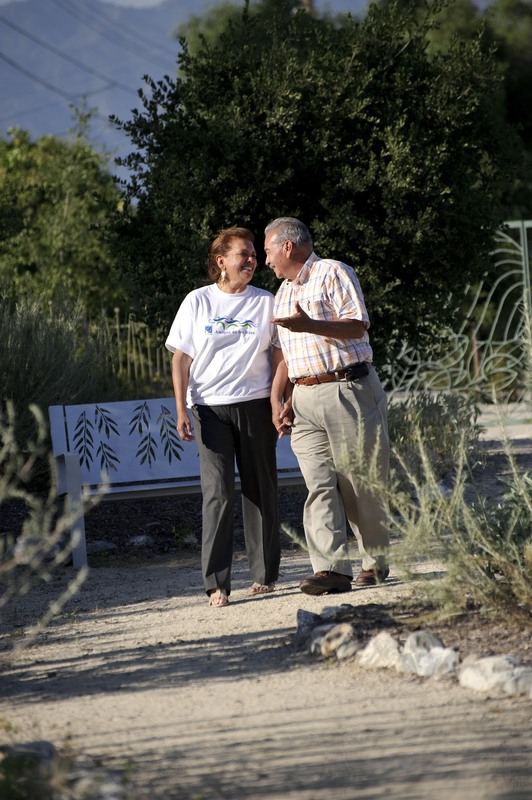 We have been instrumental in restoring these places for the benefit of the local people and environmental integrity. 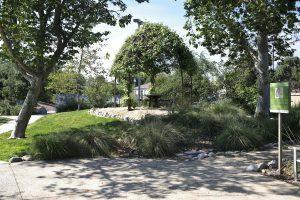 Our landscape designers take special care in selecting native drought-tolerant plants that will help a city or agency reduce its water budget and learn about options for water conservation in public spaces. 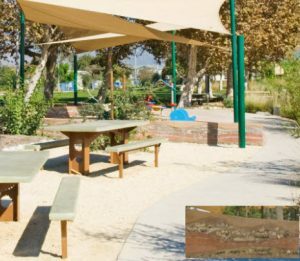 Our park enhancements and Interpretive signage is a very important elements of our park designs they offers a rich educational involvement bringing importance to the message and location. Our goal is to create an awareness of the natural and cultural attributes of our parks. 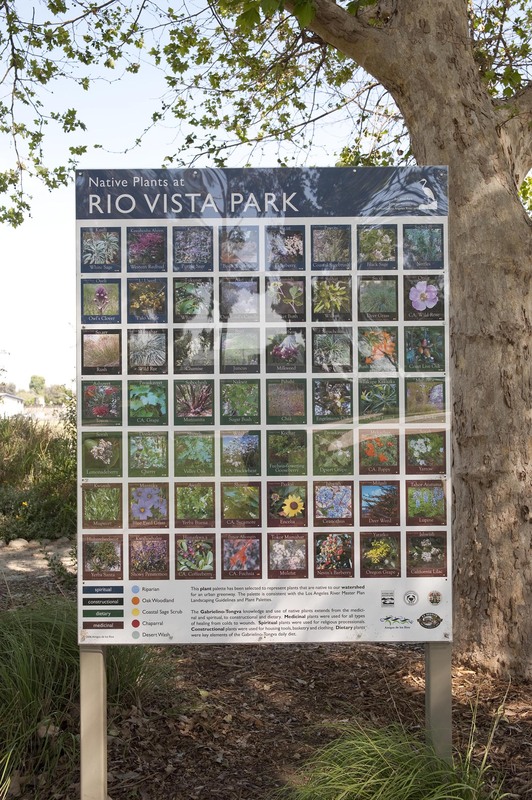 Our signage is meant to enhance visitor perceptions of a site, city, or region and demonstrate community pride in our local heritage. 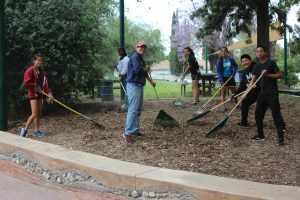 Key Partners creating a ﻿greener ﻿world!